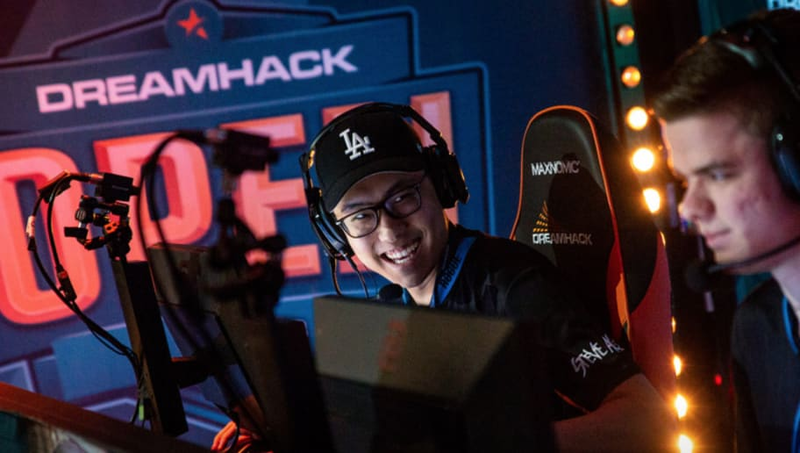 ​Daniel "vice" Kim has joined Cloud9's Counter-Strike: Global Offensive roster on trial to fill their fifth spot. This move has dismissed the rumors that Kristian "k0nfig" Wienecke and Jakob "JUGi" Hansen were about to join the American organization. Although, as it is a trial period, the former move could take place later down the road. Cloud9 has also seen a change at the coaching level where Ronald "Rambo" Kim has slowly been integrating himself as coach. According to Dust 2, the transition from valens to Rambo was gradual. Valens said that this change is about "75 percent" complete. Rambo will be in the server with the team starting from ECS Season 7 Week 3 and will stand behind the team for ESL Pro League Season 9 as well as BLAST Pro Series Miami. Timothy "autimatic" Ta, Will "RUSH" Wierzba, Maikil "Golden" Kunda Selim, and Fabien "kioShiMa" Fiey fill out the rest of the roster.